Last reviews of escape rooms by "RiddleBox Escape Rooms"
I went through the escape room as a team building exercise with my company. We had a blast! The puzzles were clever and varied quite a bit. We all enjoyed the challenge and look forward to the next rooms! This escape room was one of the best rooms we have done!!! All of the challenges really made you think which is something you look for when praticapating in an escape room! Our family had a blast! We've been to a few other escape rooms and this, by far, is the best. Clues made sense and everything worked well. Most importantly is the room, it was so well done. You really felt like you were in an old Pub. The puzzles were amazing and unlike anything we've seen before. 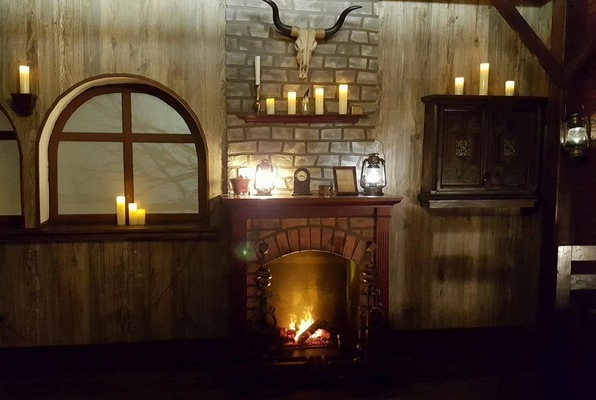 If you like escape rooms, this one is a must! Great escape room! All ages can participate. Besides just looking for clues, the game requires you to use your sense of smell, sound and touch to solve the puzzle. The staff was very friendly, and the price is comparable to other escape rooms. I would highly recommend! We’ve done quite a few escape rooms and this was/is one of our favorites! Puzzles of different types we had not seen before. Good challenges. Lots of fun!